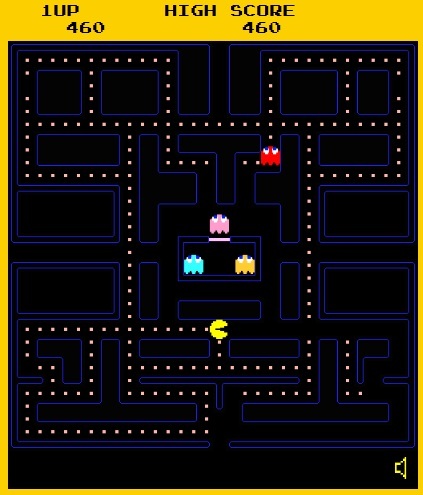 The World's Biggest Pac-Man, an HTML 5 version of the iconic arcade game with user-created levels. Every maze is connected, allowing players to use the "exits" on the side of a maze to enter another one -- even if it feels really wrong to leave a maze partially completed (so wrong). The rapidly expanding continent of Pac-Man mazes currently includes 1420 separate screens.